We do everything we can to help new students settle in,and to provide them with a home-from-home. Living in Christu jyothi owned accommodation gives you and your family back home security and peace of mind that you are in a safe and secure environment. Healthy and nutritive food is served. 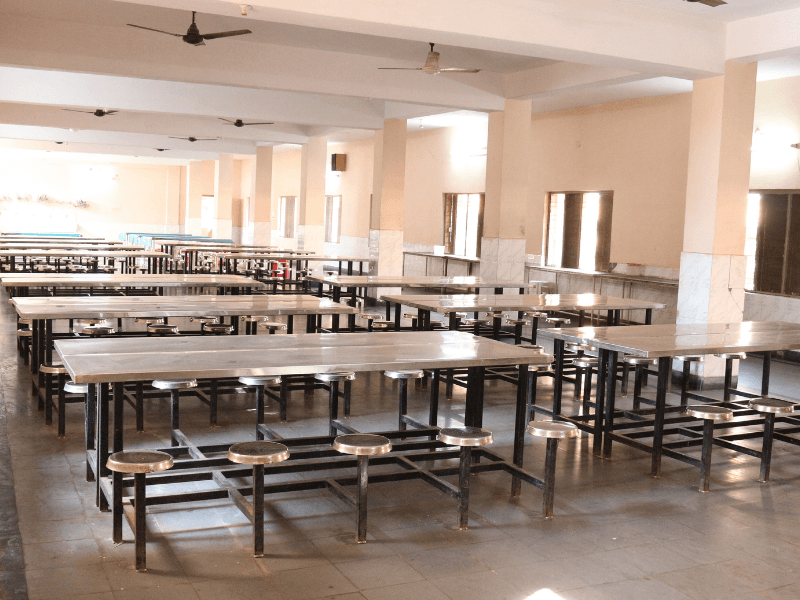 The hostel kitchen has facilities for steam cooking with gas stoves.Experienced cooks prepare nutritious food in the well equipped kitchen with all modern appliances. Safe drinking water is provided. 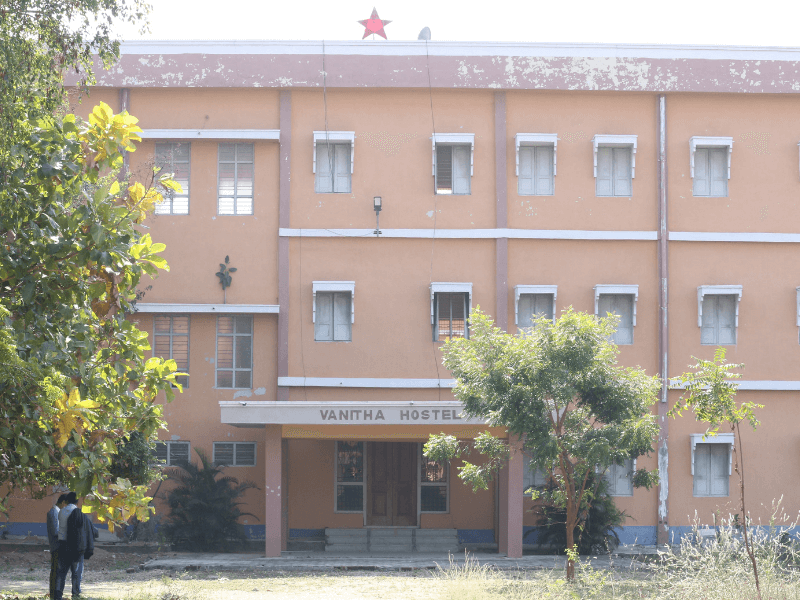 For this purpose,the college has invested in a huge capacity RO plant at the hostel. LPhysical fitness has been given utmost importance. 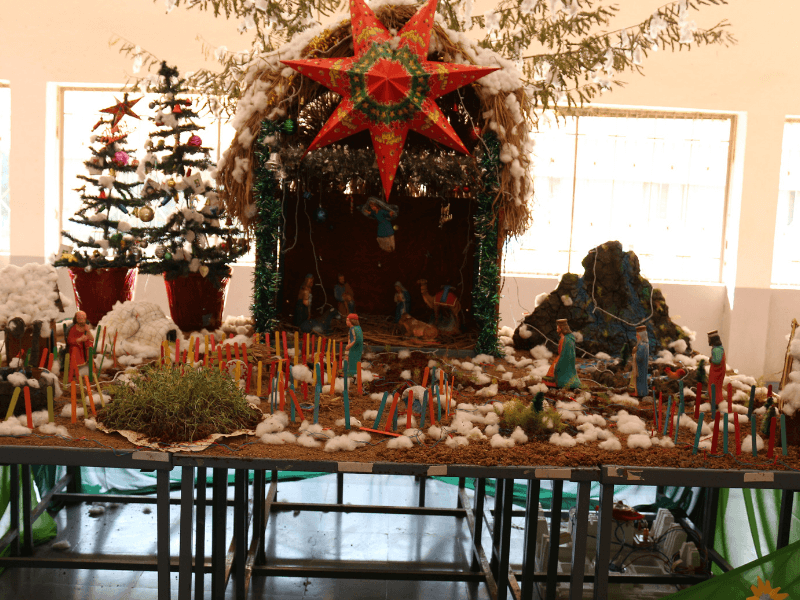 The college provides separate hostel accommodation for boys and girls. 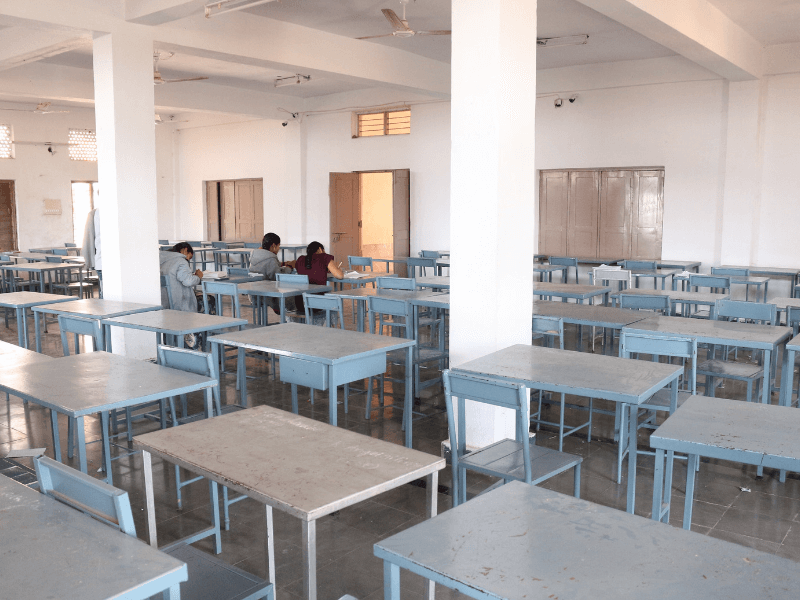 These quiet zones promote concerted efforts by the students to study without disturbance. 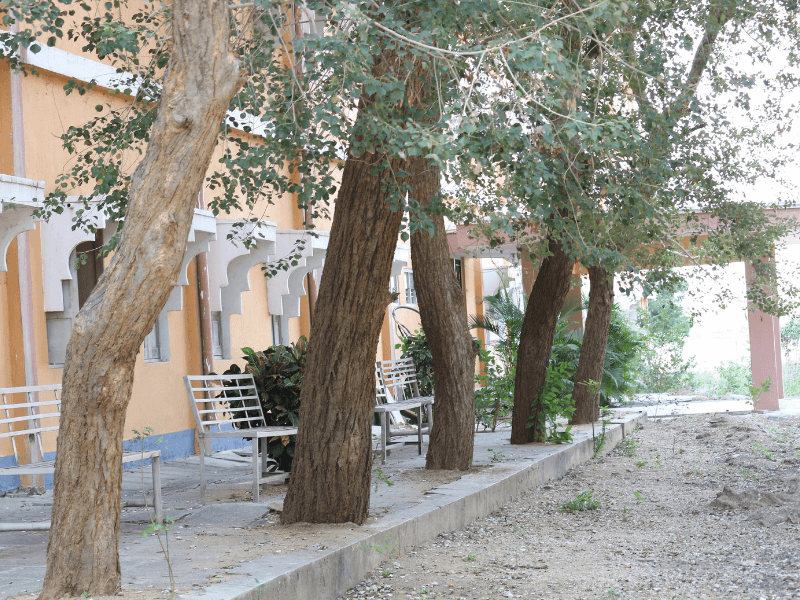 The hostel under the supervision of care takers to ensure discipline for studies. Our exclusive hostel also accommodate faculty and staff. 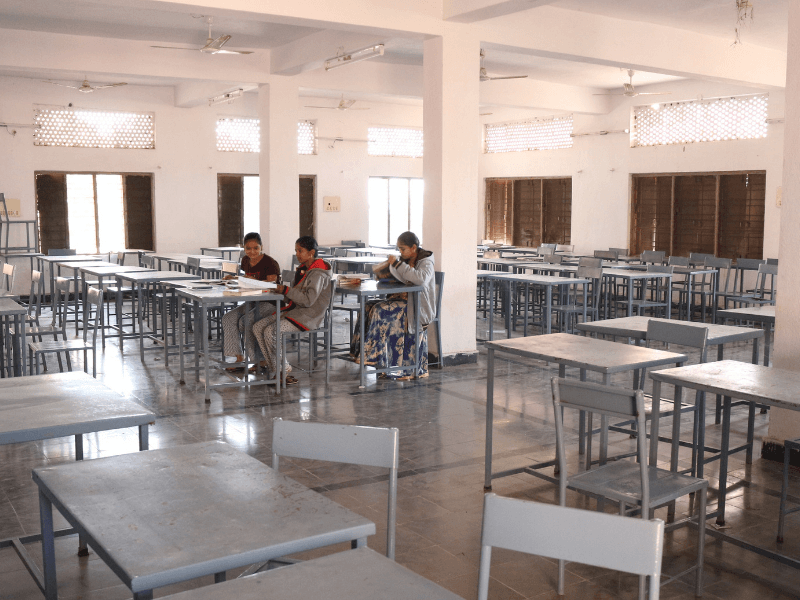 The college has excellent hostel facilities for the students. 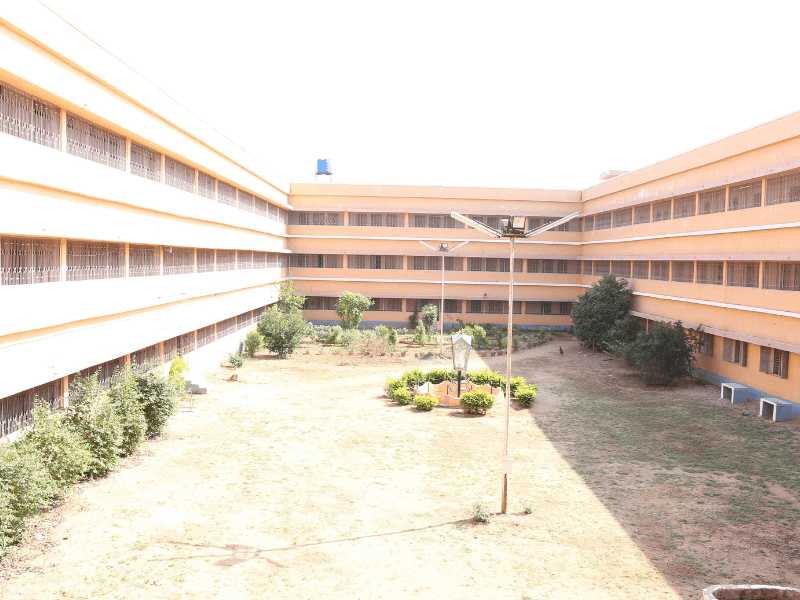 Exclusively, one block is provided for men, accommodating for 250 students. 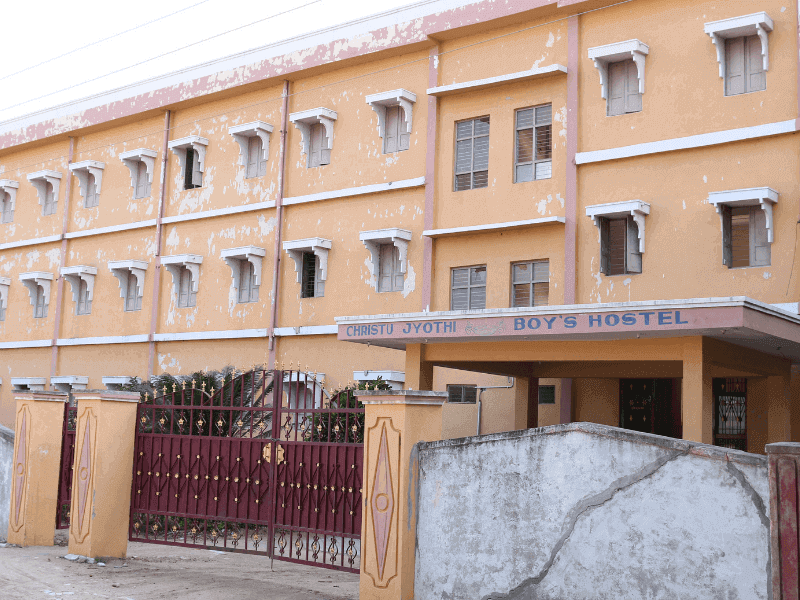 The college provides separate hostel accommodation for boys. 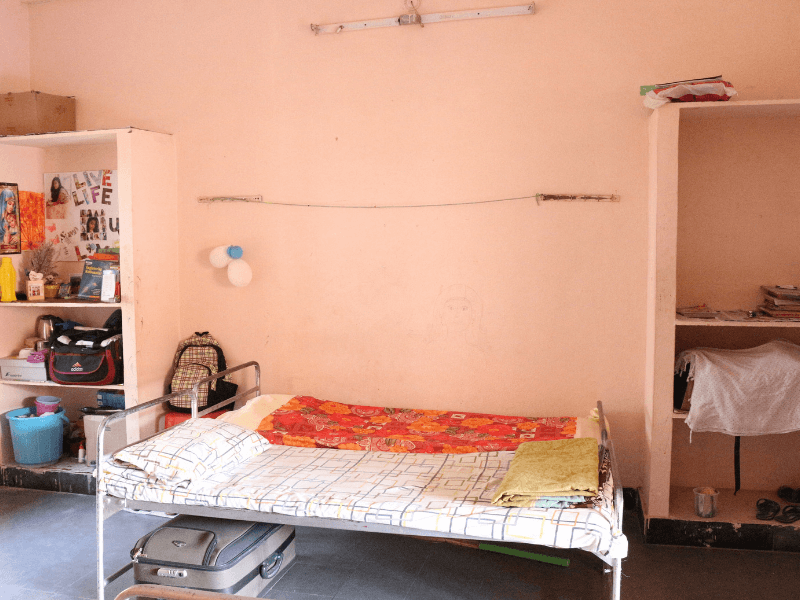 These quiet zones promote concerted efforts by the students to study without disturbance.The hostel under the supervision of care takers to ensure discipline for studies. Our exclusive hostel also accommodate faculty and staff.Experienced cooks prepare nutritious food in the well equipped kitchen with all modern appliances. Safe drinking water is provided.For this purpose,the college has invested in a huge capacity RO plant at the hostel. We do everything we can to help new students settle in,and to provide them with a home-from-home.Living in Christu jyothi owned accommodation gives you and your family back home security and peace of mind that you are in a safe and secure environment. 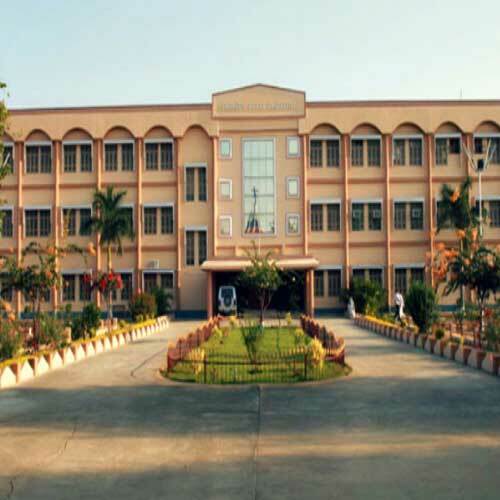 The college has separate hostel for women. 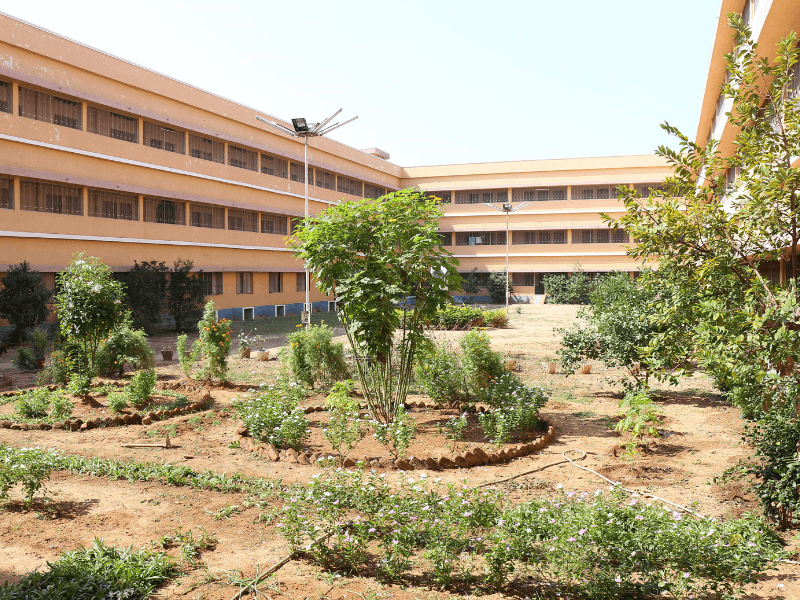 Exclusively, one block for girls, in all accommodating for 250 students . 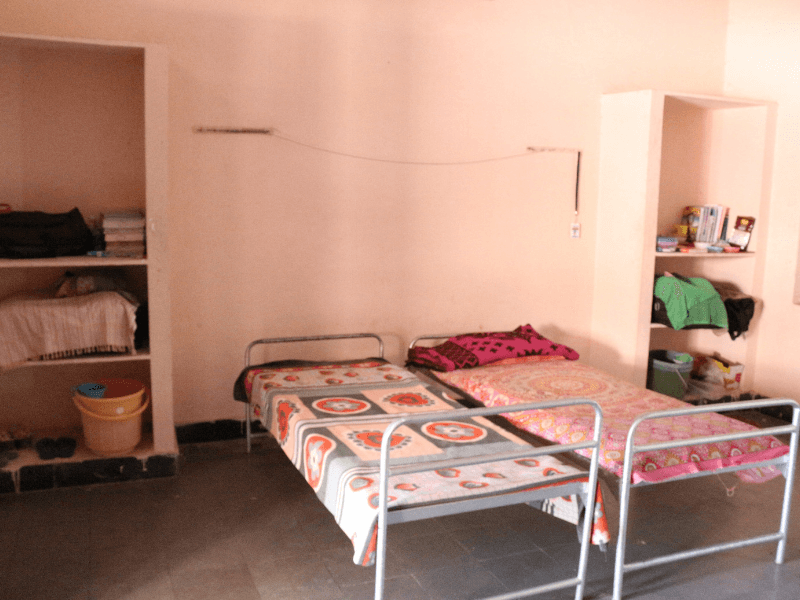 The college provides separate hostel accommodation for girls. 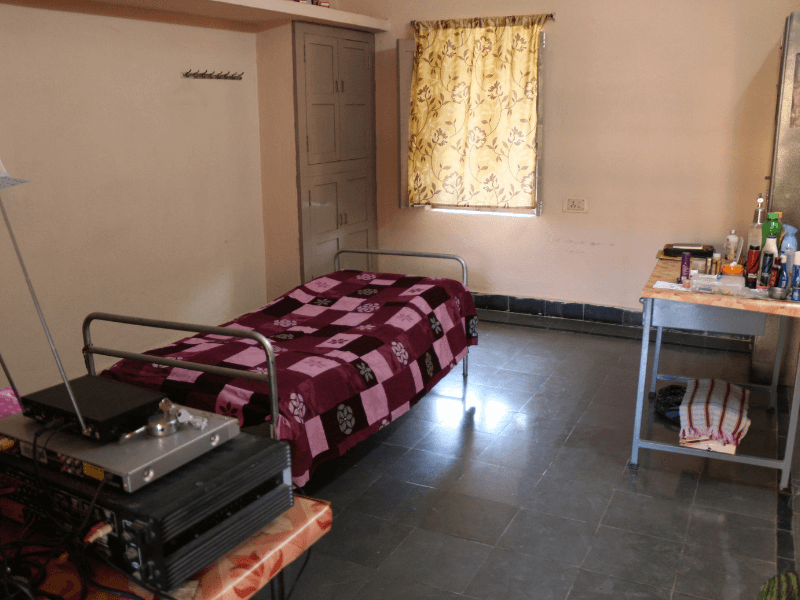 These quiet zones promote concerted efforts by the students to study without disturbance.The hostel under the supervision of care takers to ensure discipline for studies. Our exclusive hostel also accommodate faculty and staff.Experienced cooks prepare nutritious food in the well equipped kitchen with all modern appliances. Safe drinking water is provided.For this purpose,the college has invested in a huge capacity RO plant at the hostel.